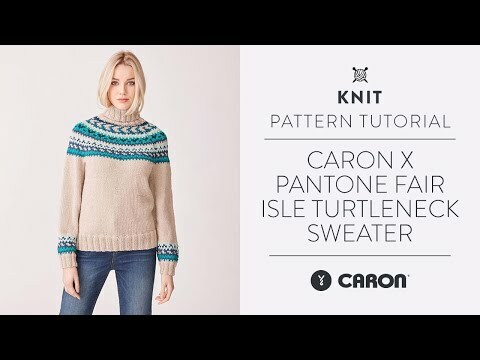 Knitting a beautiful fair isle sweater is even easier with Caron x Pantone, expertly color curated braids mixed with a neutral make for a well-designed keepsake! 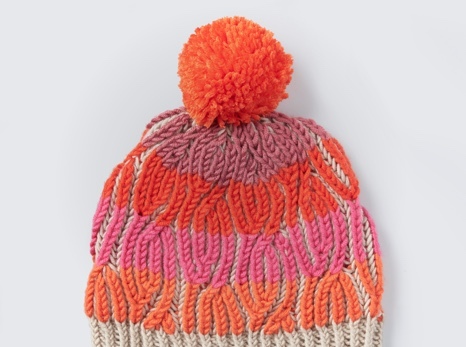 This fair isle sweater is knit in the round either on circular or double pointed needles with no seams! 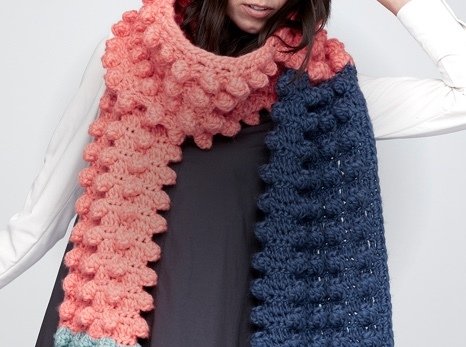 With 2x2 ribbing edges this sweater is knit from the bottom up with a shaped yoke. 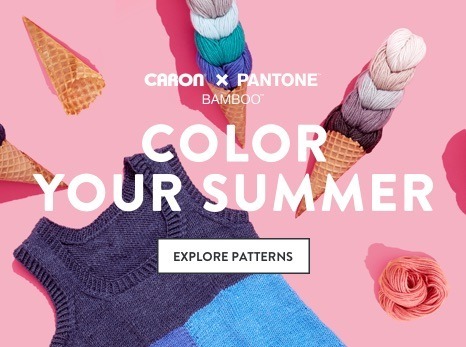 Expertly curated color palettes in Caron x Pantone makes for a well-designed fair isle garment!